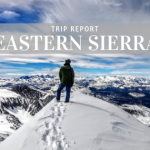 Check out our updated post for 2017 here! UPDATE, Fall 2010: We’ve done it again, and refreshed our Kavu Bags again, this time with colors and patterns for fall and winter. Follow the same links below to see for yourself! Spring has sprung here in the Sierra and that means that our new summer 2010 Kavu Bags and Purses have arrived! These are some of our best selling purses and shoulder bags, now available in fresh new colors. The Keeper is a classic from Kavu, it packs a lot of organization into a small purse with five separate pockets for all your essentials. It currently comes in five colors, including Blue Abstract pictured below. The Seattle Sling features a contoured design and carries very comfortably, it also features a convenient phone pocket on the shoulder strap. The Sydney Satchel, is larger than the Seattle Sling and is a great go to shoulder bag when you need a little more than the bare essentials, and looks great as well. 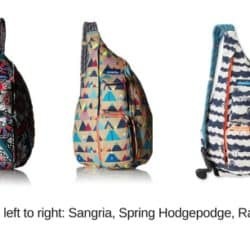 The Kicker is another of Kavu’s best sellers and for good reason. 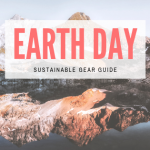 Its a great size, larger than the Keeper, but smaller than the other Kavu Purses and shoulder bags. It also has a sleek and stylish design as well as coming in 5 new colors, including the all new wallflower pictured below. 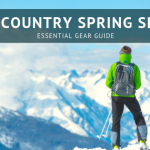 Check out our Kavu brand page for tons of great purses and shoulder bags, hats, and clothing for your summer adventures. Have fun out there! 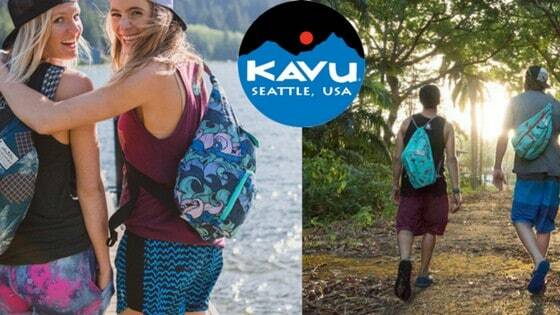 Limited edition Kavu bags and Kavu wallets!